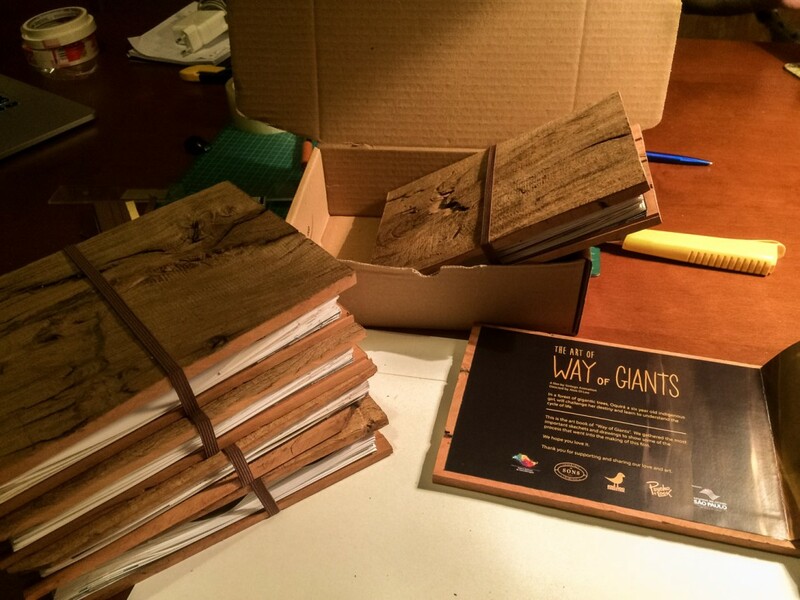 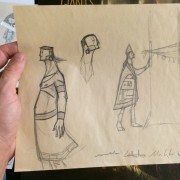 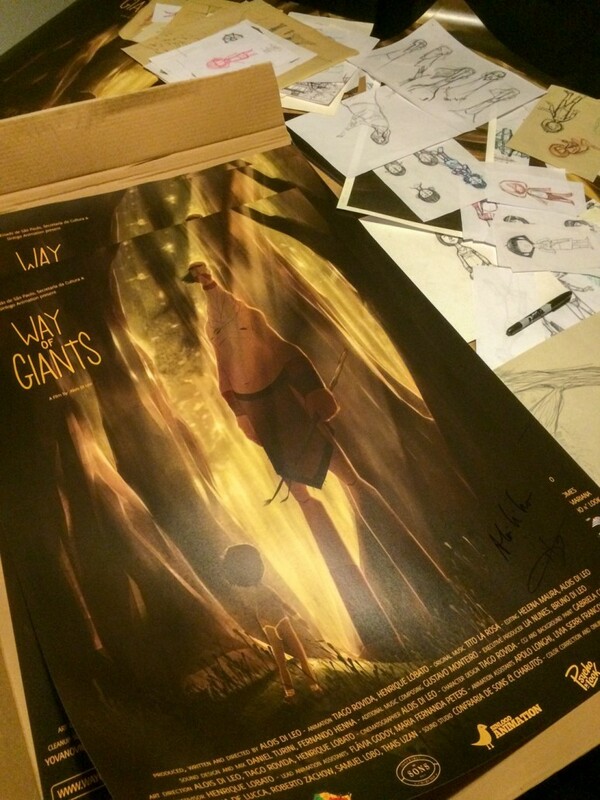 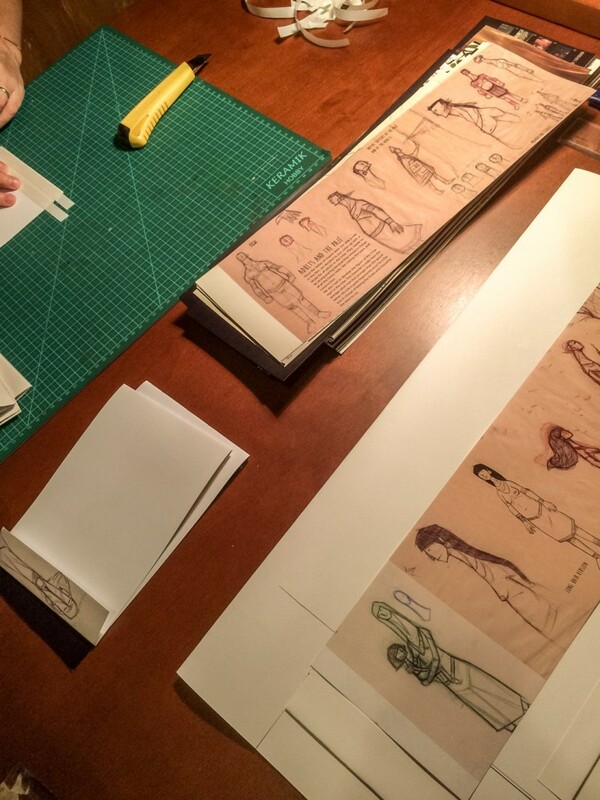 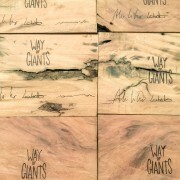 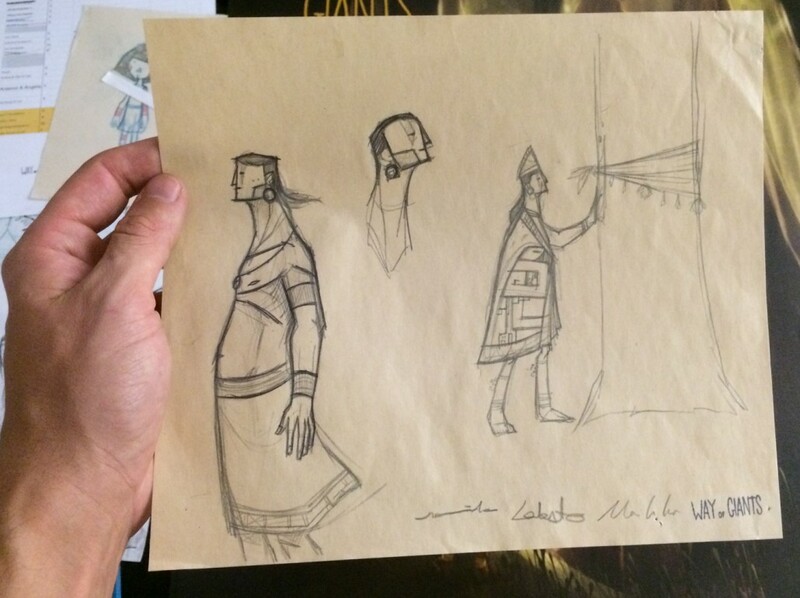 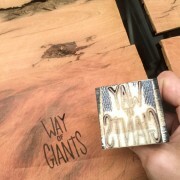 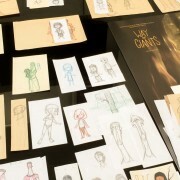 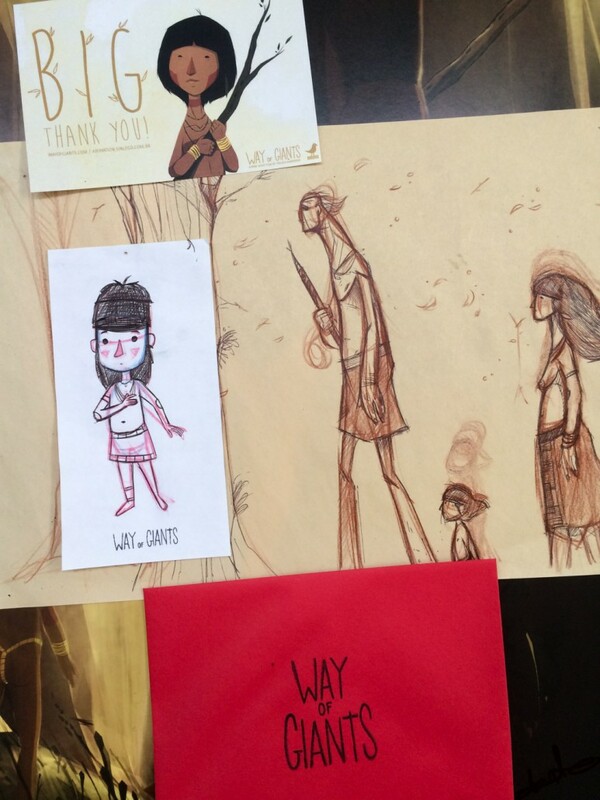 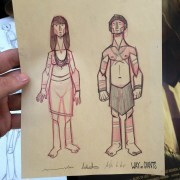 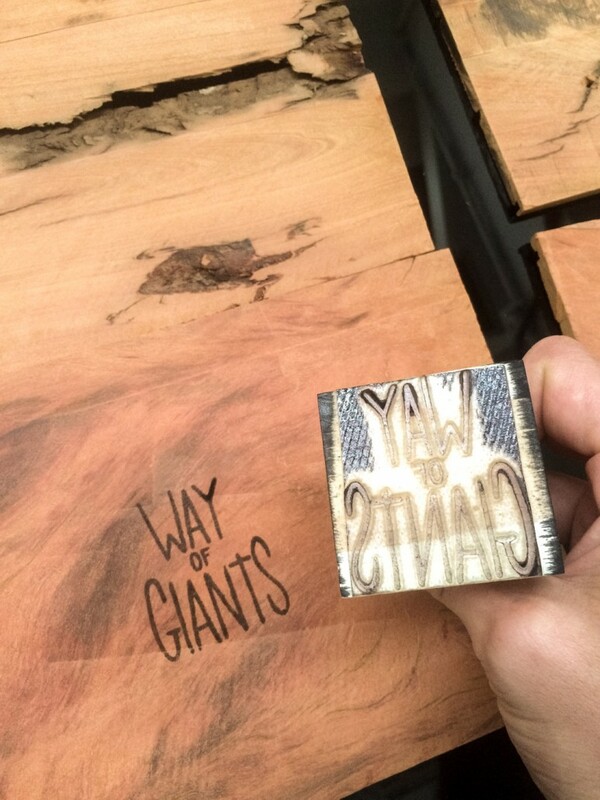 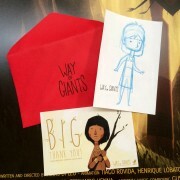 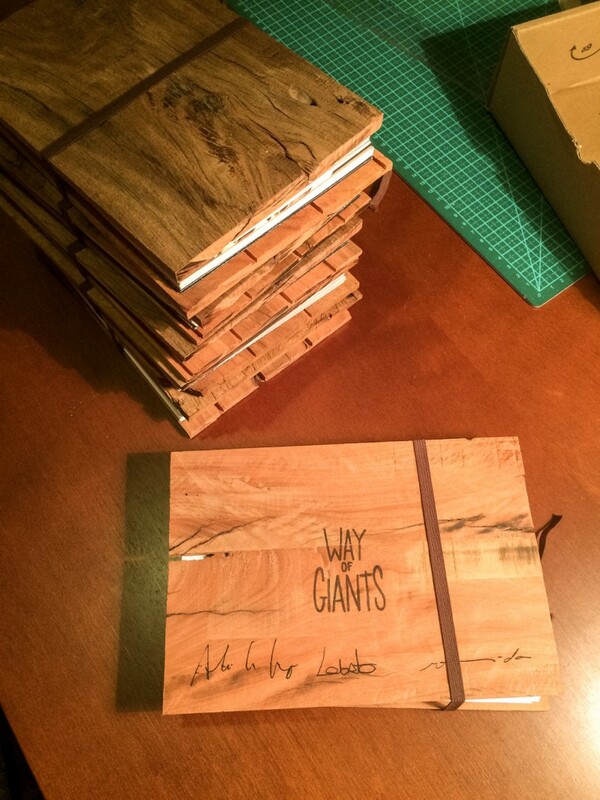 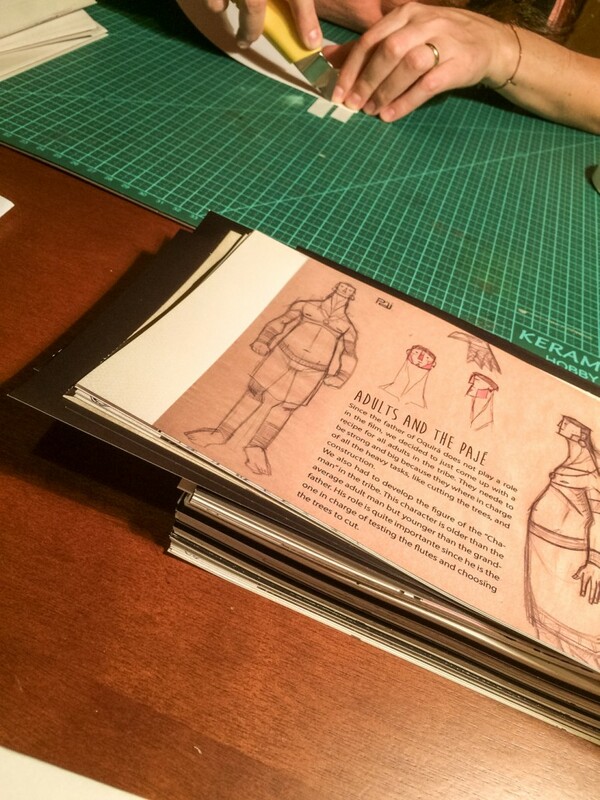 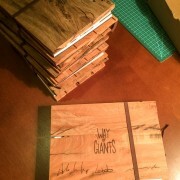 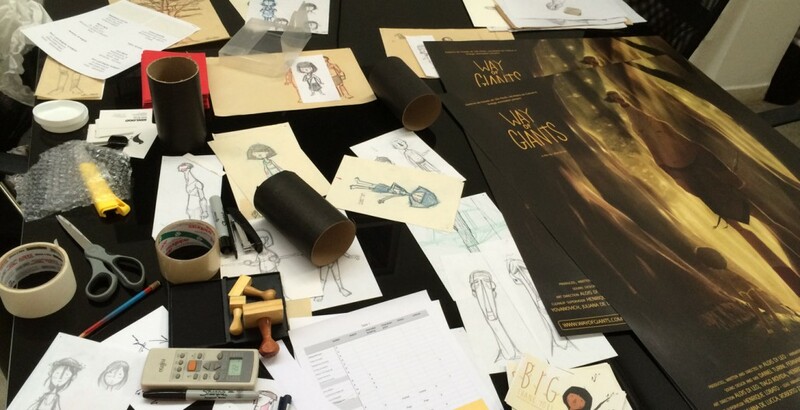 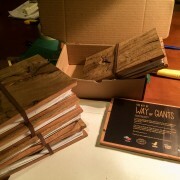 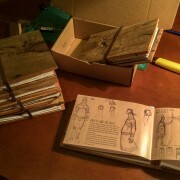 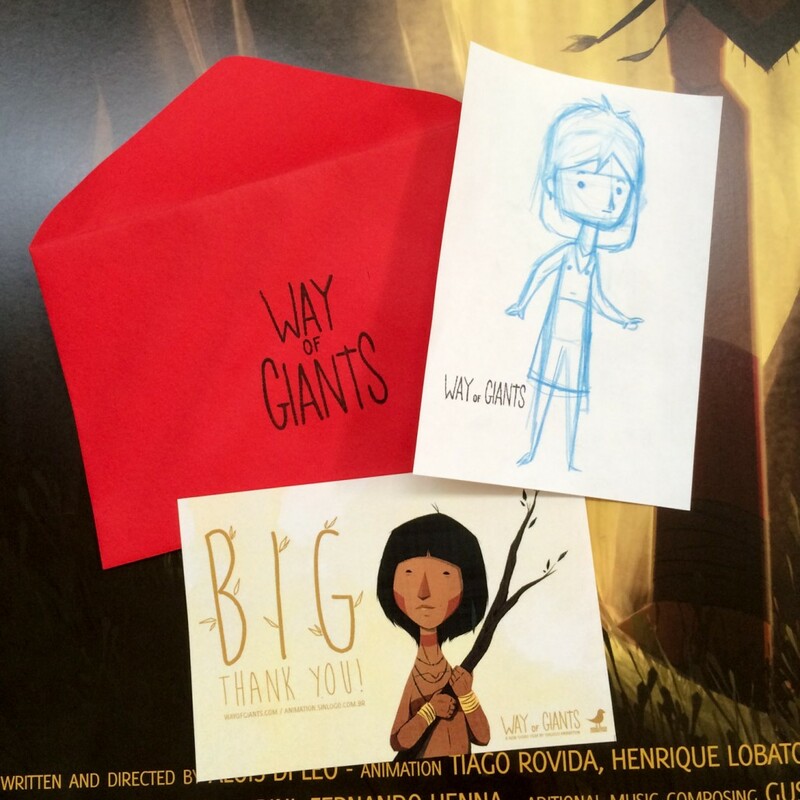 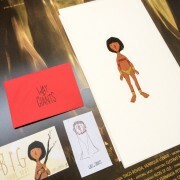 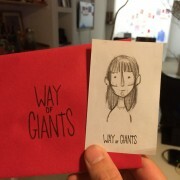 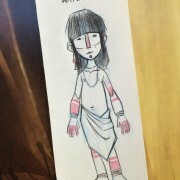 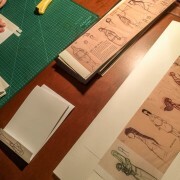 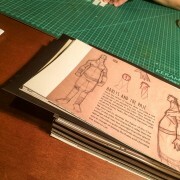 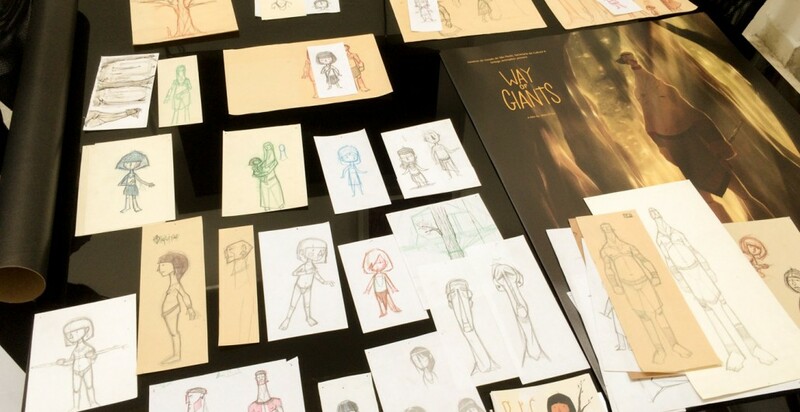 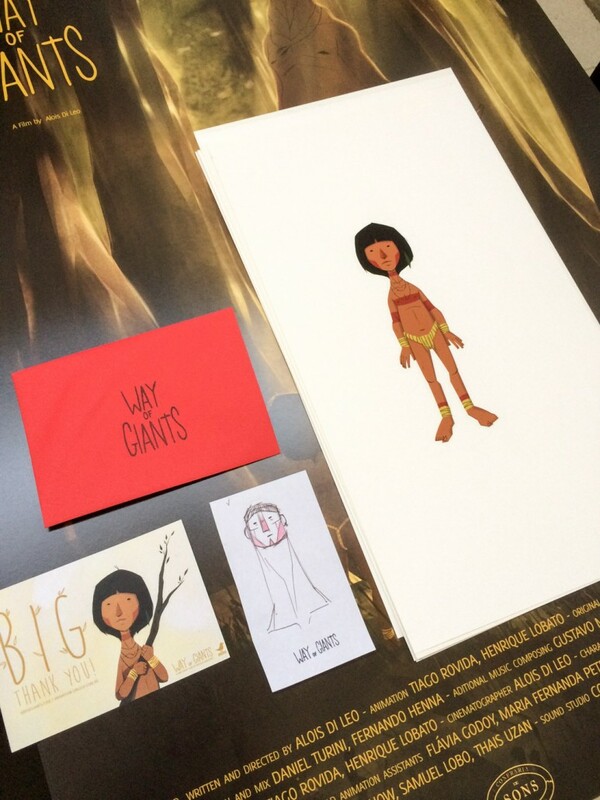 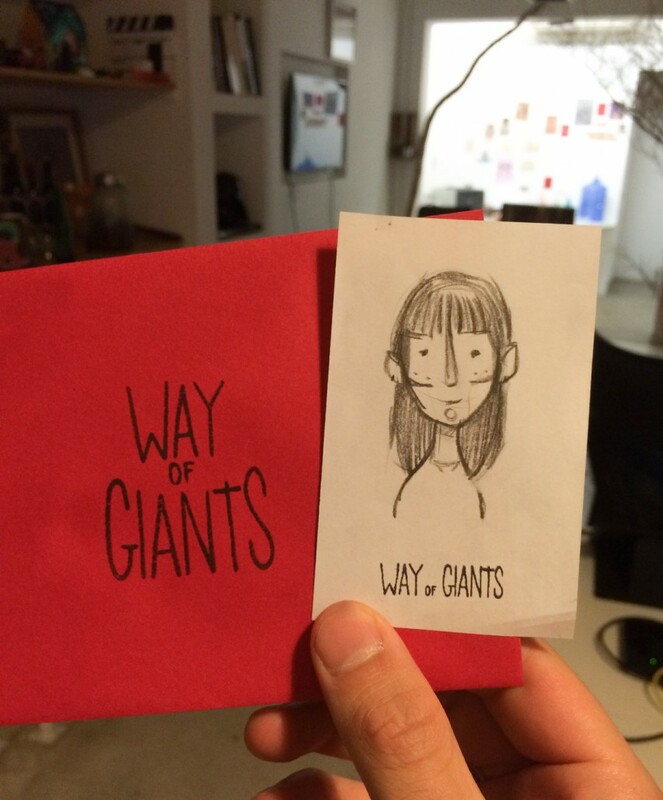 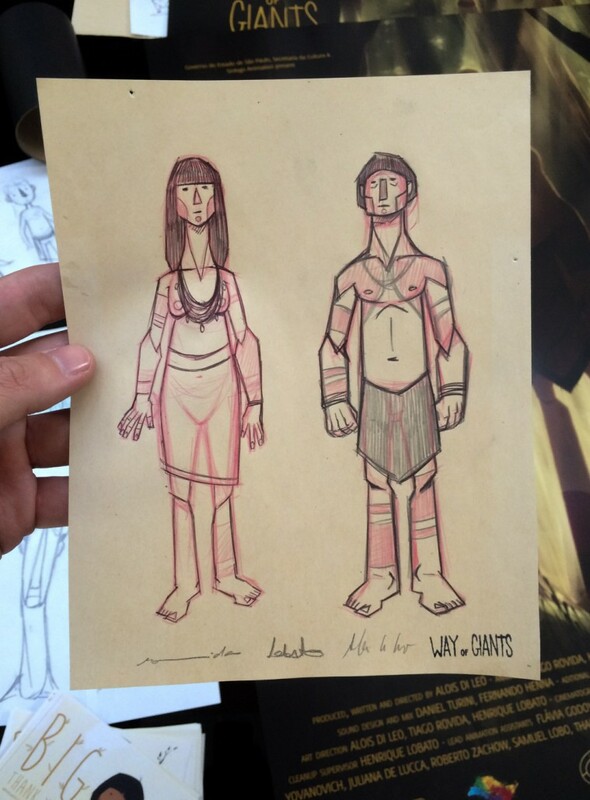 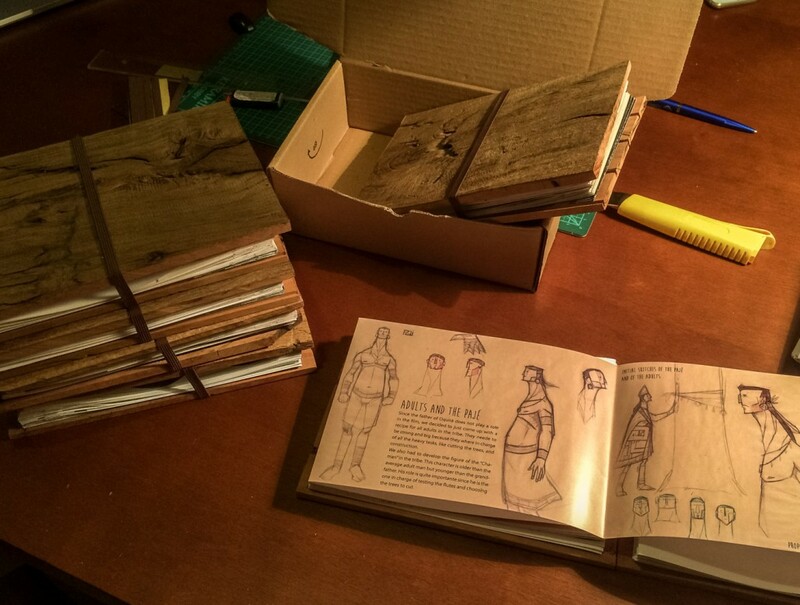 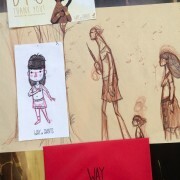 Way of Giants - Caminho dos Gigantes | The Perks are on the way! 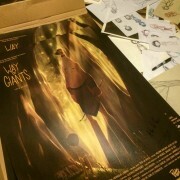 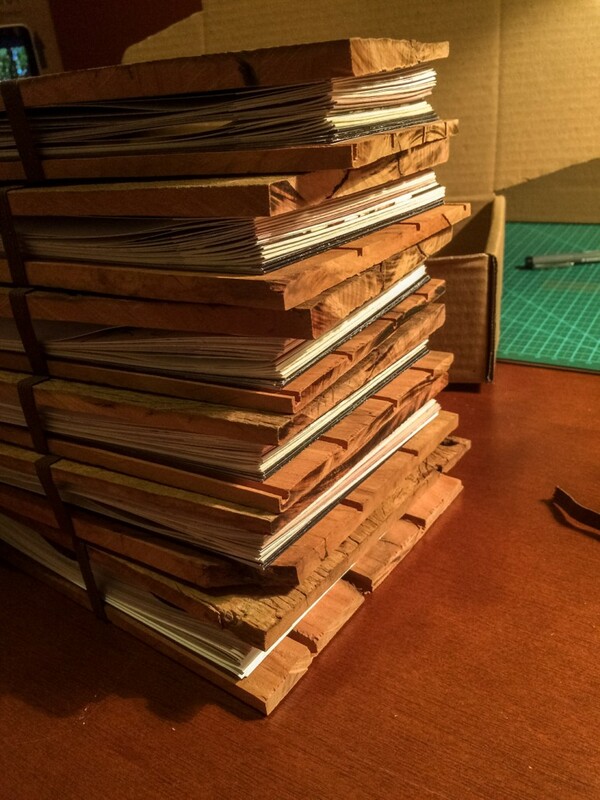 The Perks are on the way! 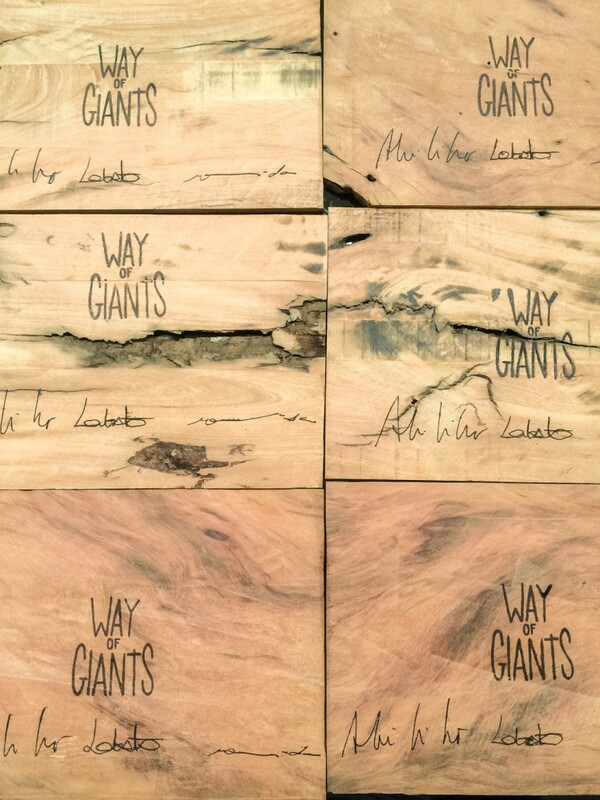 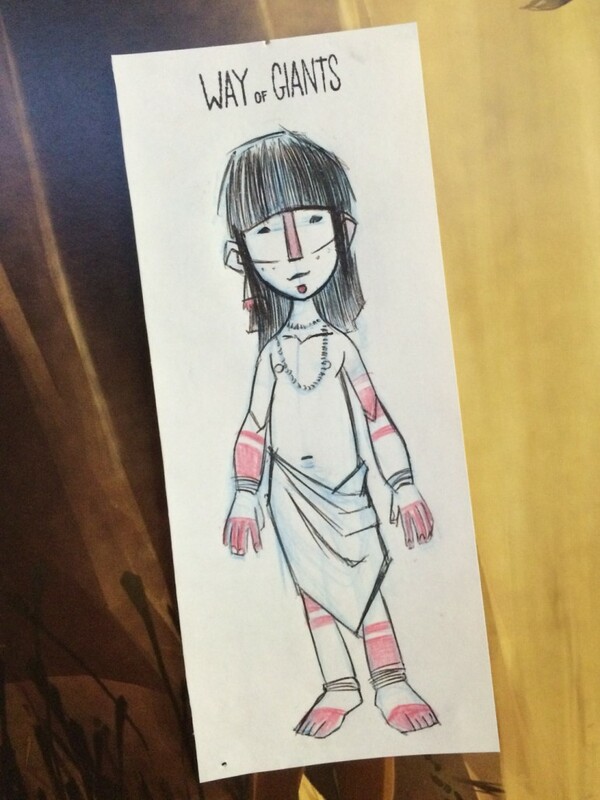 http://wayofgiants.com/wp-content/uploads/2016/03/IMG_8606.jpg 1050 1400 Giants http://wayofgiants.com/wp-content/uploads/2015/10/Titlehorizontal70height.png Giants2016-03-10 17:48:382016-03-10 17:49:38The Perks are on the way! 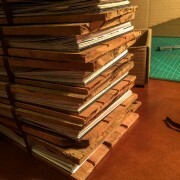 The Grading is finished! 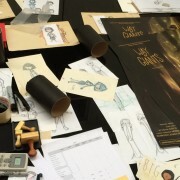 Annecy 2016!